Adopting the 3C framework to harness technology. 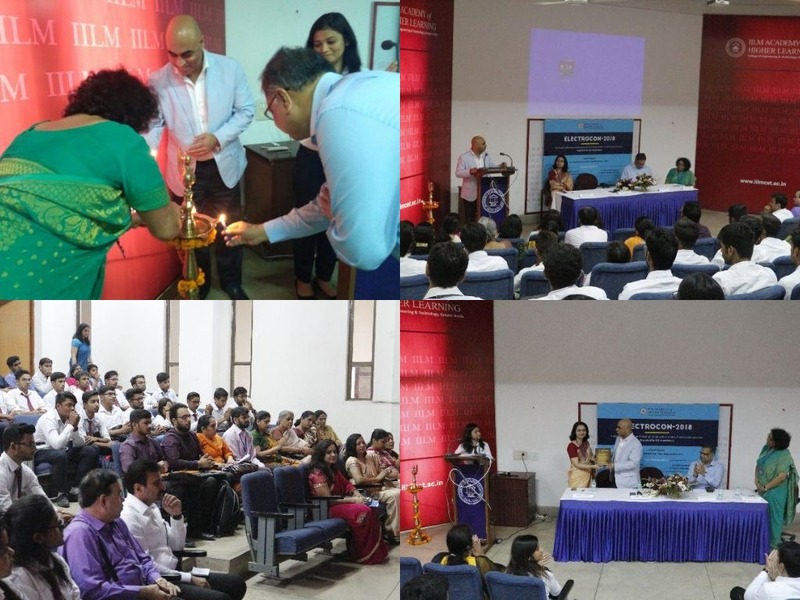 During his interactive talk with the students, faculty members and management, Mr Sharma, dwelt upon the latest trends in electronics and the application of technology to solve problems. "It is up to us to develop an entrepreneurial mindset to view challenges as opportunities and use technology effectively", he stated. Challenges, to be taken as opportunities. Consciousness, in all our thoughts and actions today that will result in our future later. Collaboration, with people possessing different skill sets in order to leverage advances for a better society, and future.